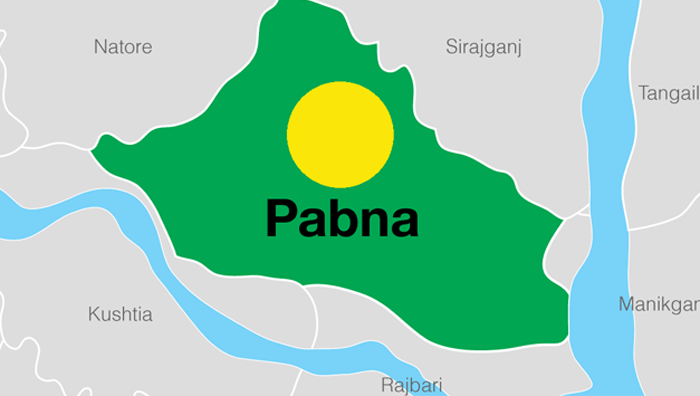 At least 10 activists of BNP and its front organisation Jatiyatabadi Chhatra Dal (JCD) were injured in a clash with police when the law enforcers allegedly obstructed them from holding rally in front of the party office in Pabna town on Monday, reports UNB. Witnesses said when some BNP and JCD men tried to bring out a procession police obstructed them, triggering a chase and coutner-chase around 11 am. At one stage, police charged baton, lobbed tear gas shells and rubber-bullets, leaving 10 BNP and JCD men, including general secretary of BNP district unit Habibur Rahman Tota, injured. They also arrested 26 BNP and JCD activists from the spot. Police charged baton on the activists in a peaceful programme and arrested 30-35 activists, said Himel Rana, JCD president of district unit. The injured are undergoing treatment at different hospitals, Rana added. Abdur Razzak, officer in charge of Sadar Police Station, said nine policemen were also wounded in the clash.